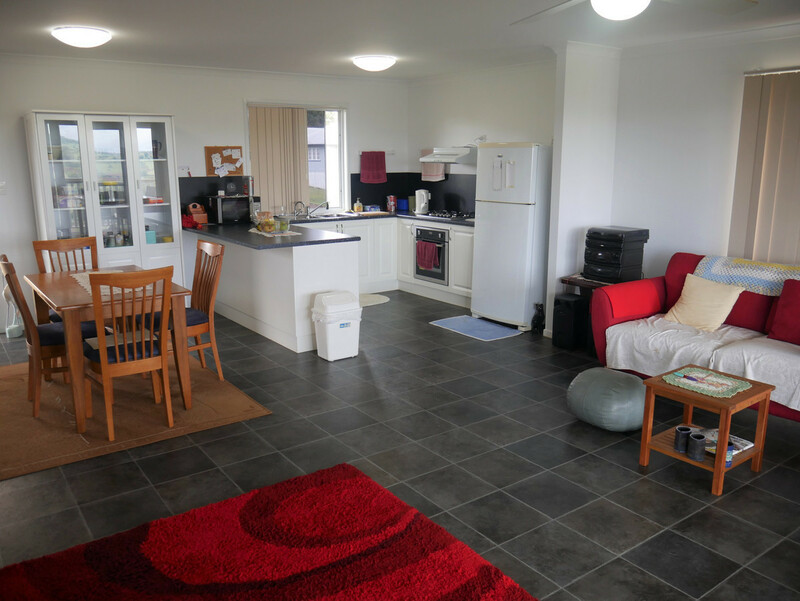 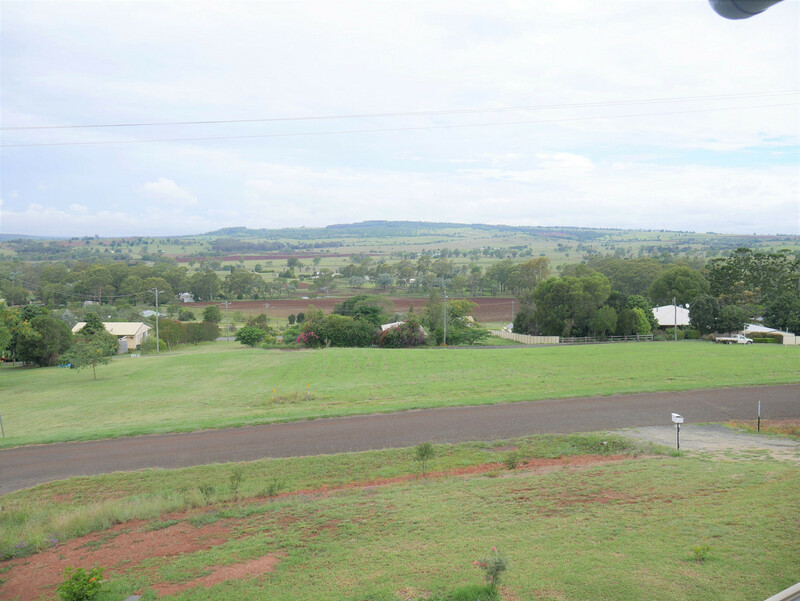 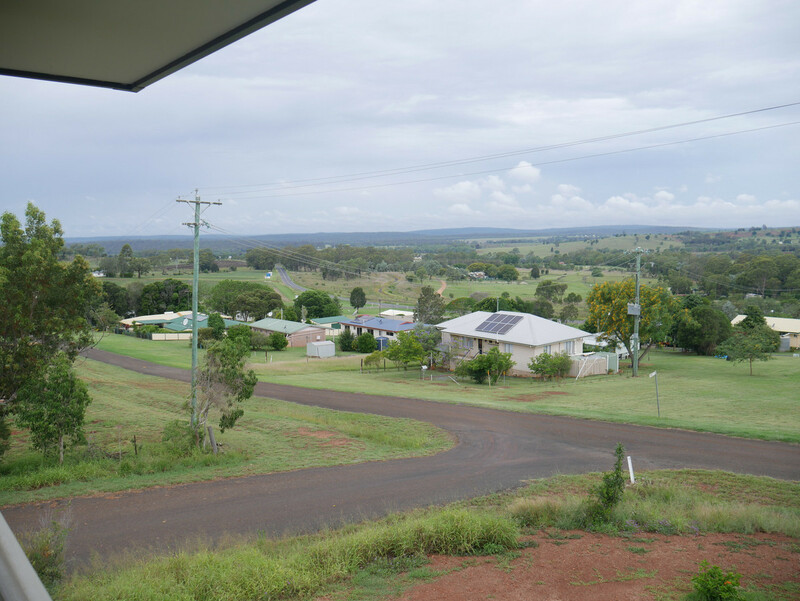 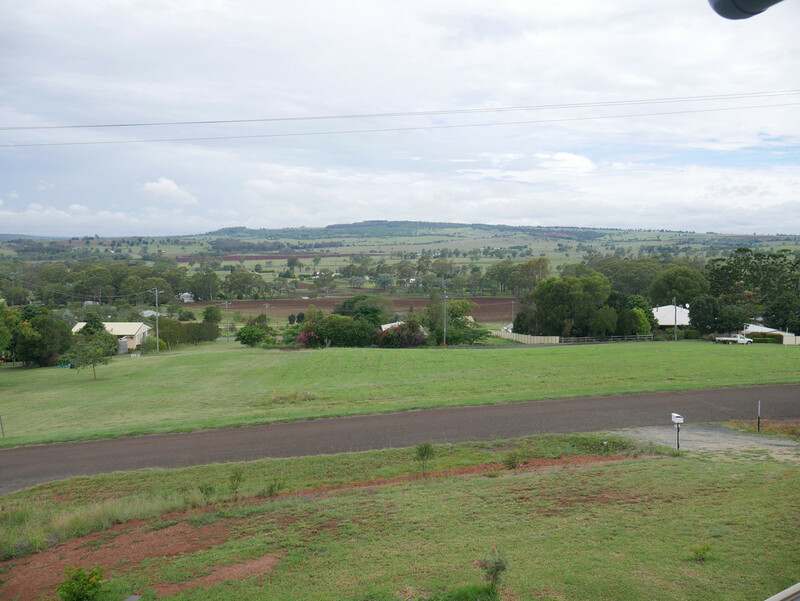 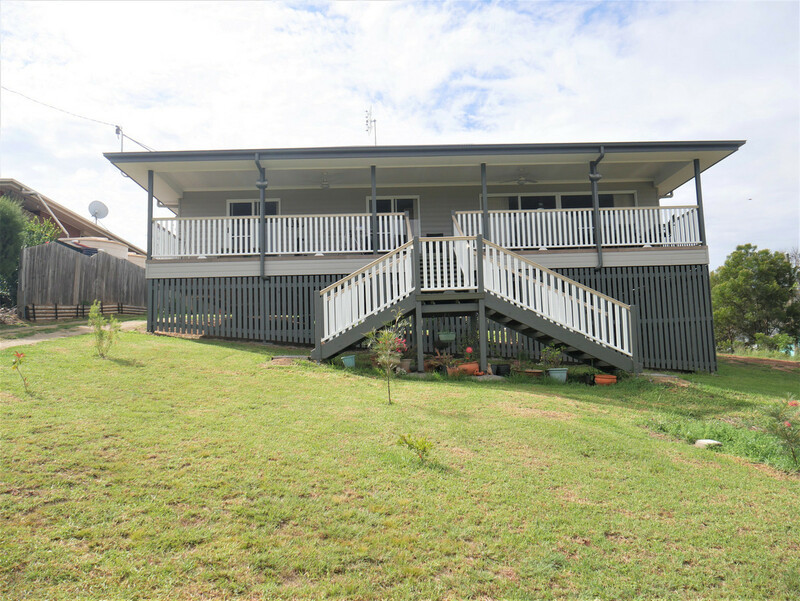 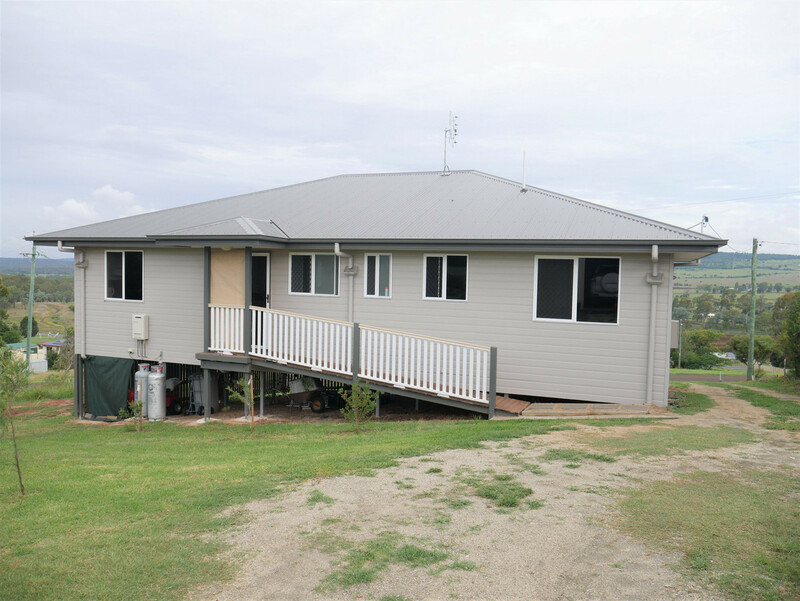 This three bedroom home is set high on the hill in the picturesque Tingoora. 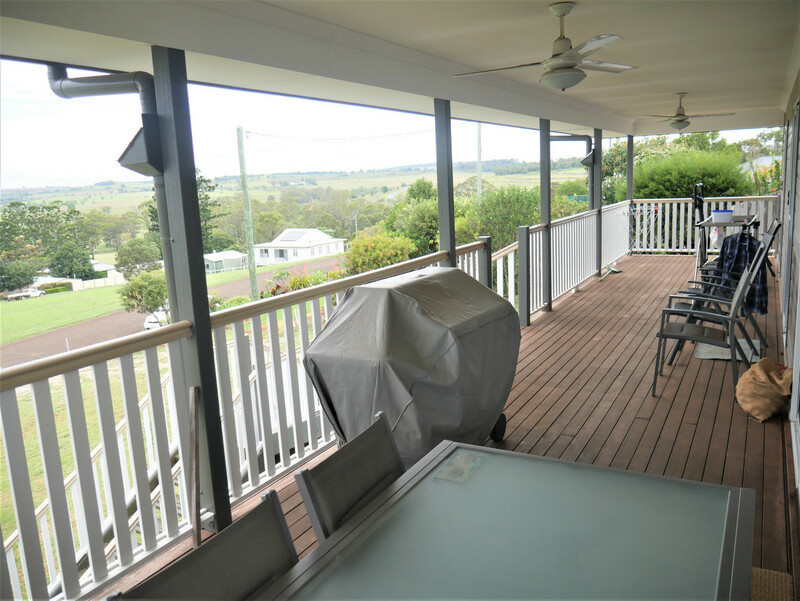 The home offers a large open plan living area that leads onto the front veranda where you can relax and take in the beauty before you. 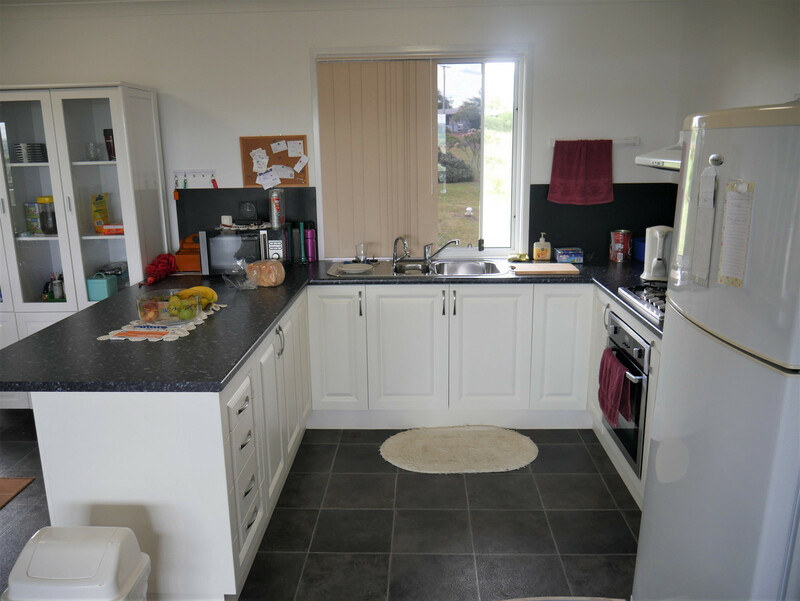 The modern kitchen set into the open plan design is equipped with a stainless gas stove. 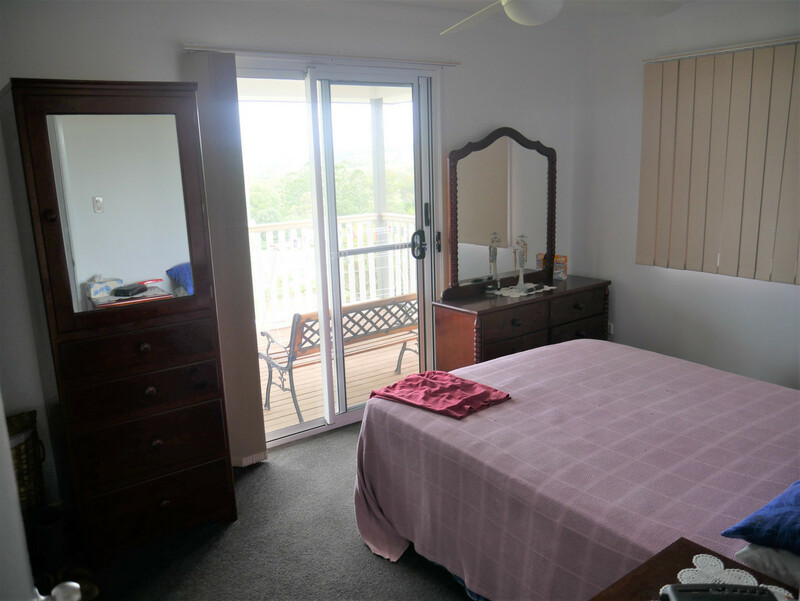 The master bedroom is fitted with large robes and a ceiling fan. 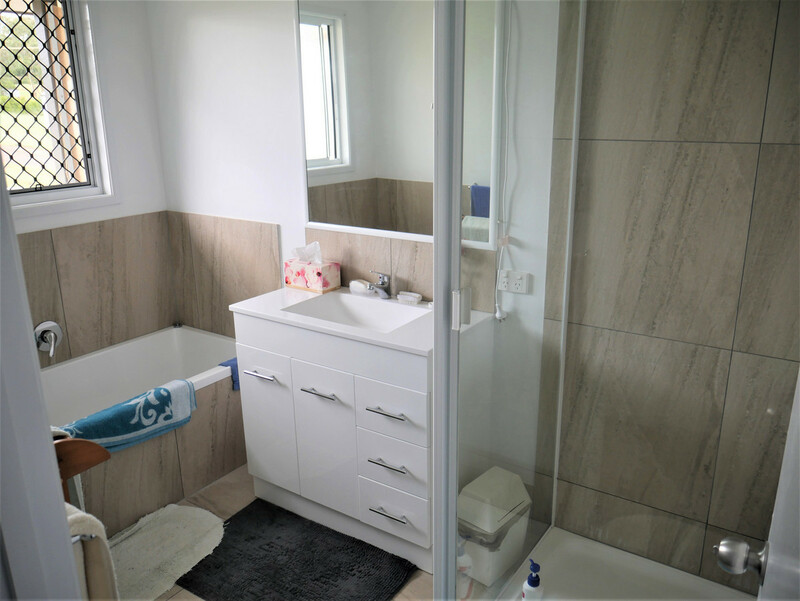 The bathroom offers a separate shower and bath. 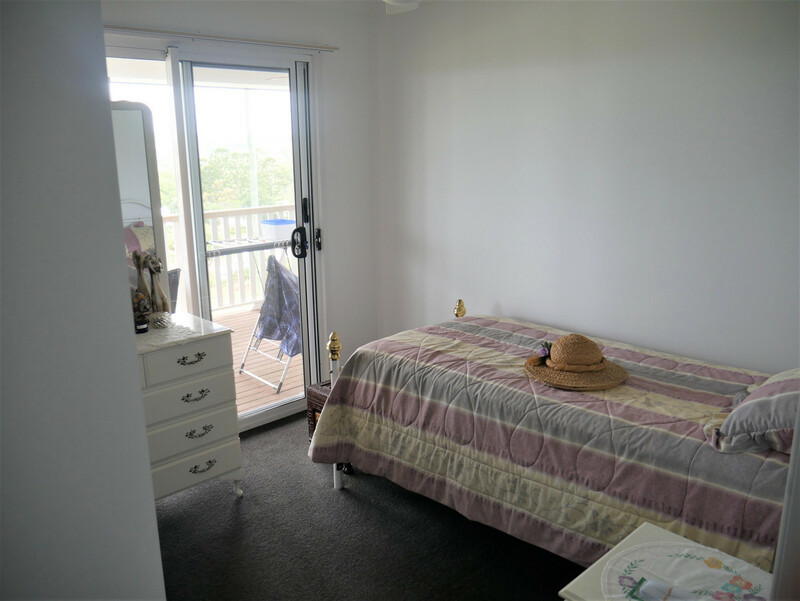 All other bedrooms have built-ins and ceiling fans. 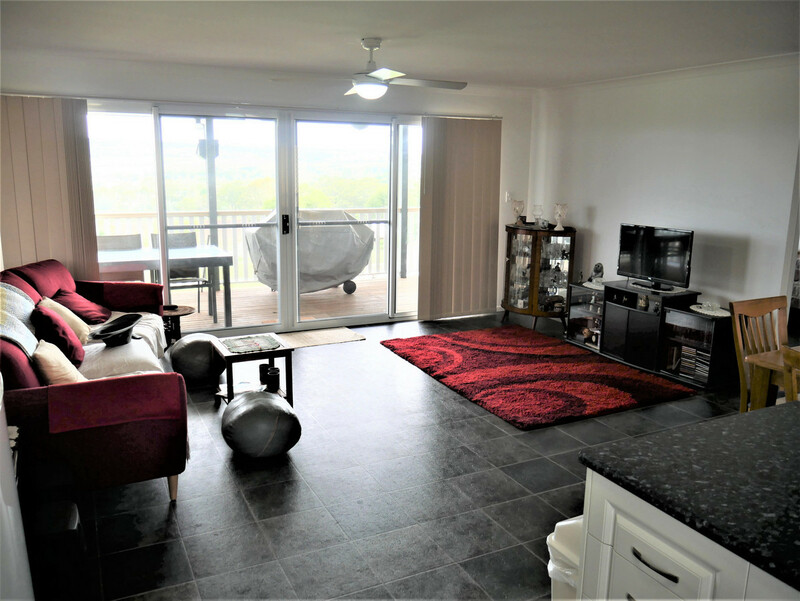 The property is screened throughout. 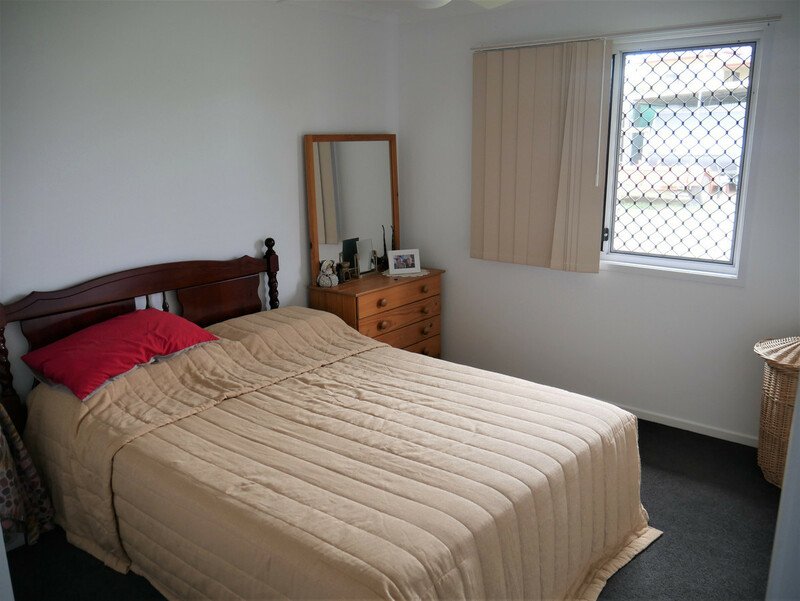 The property also offers gas hot water system. 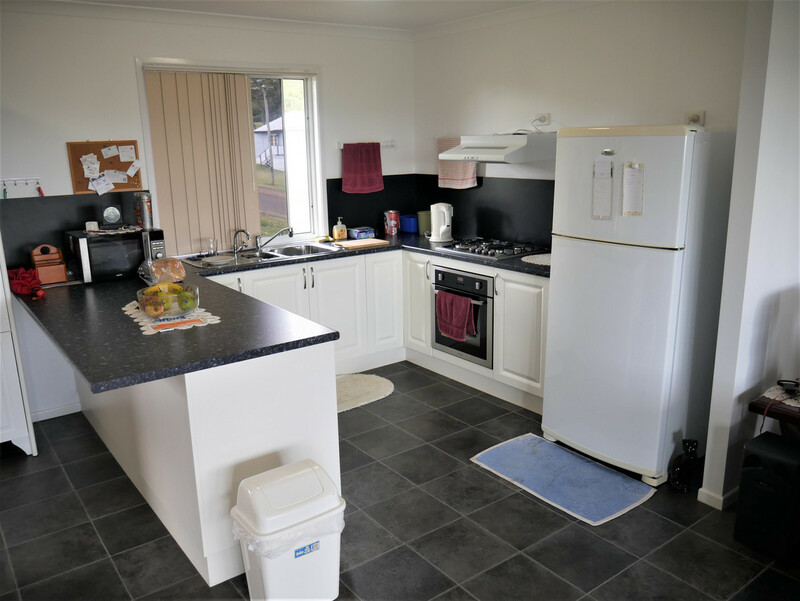 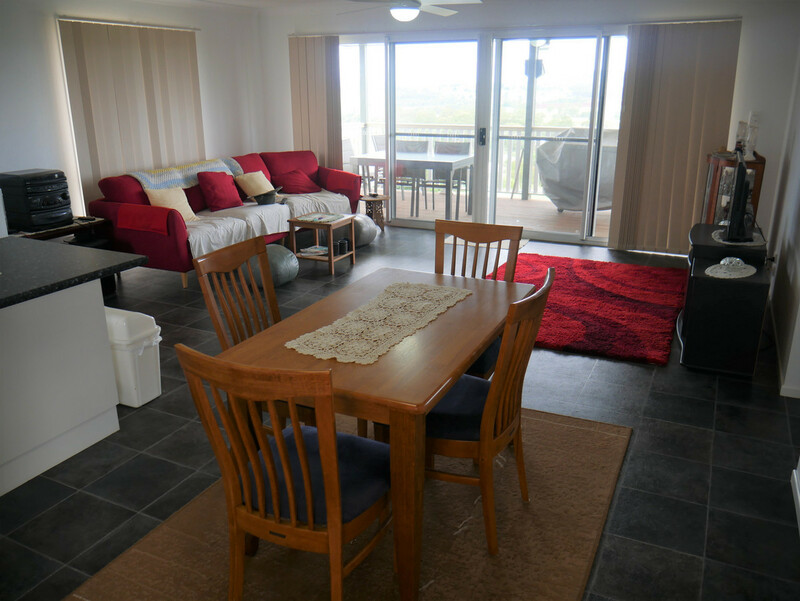 There is accommodation for two vehicles with a car-port and single lock up garage. 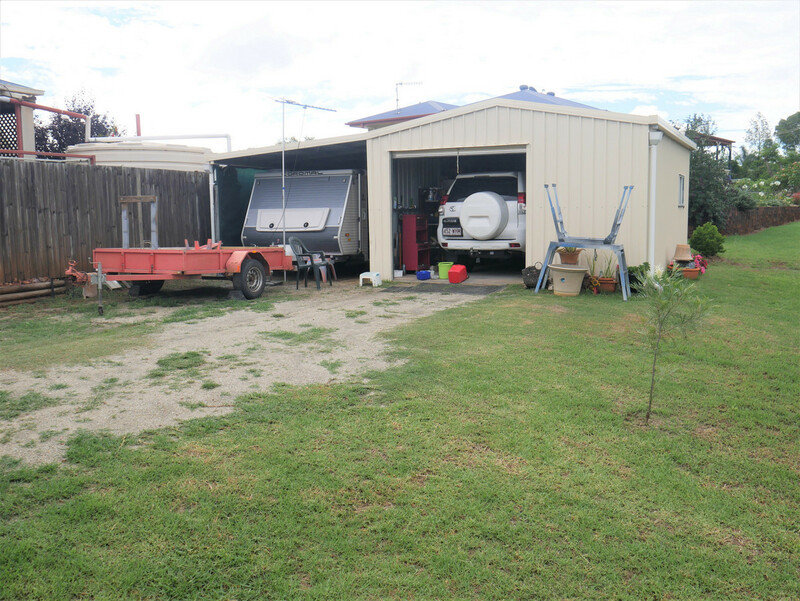 The property is serviced with mains and tank water. 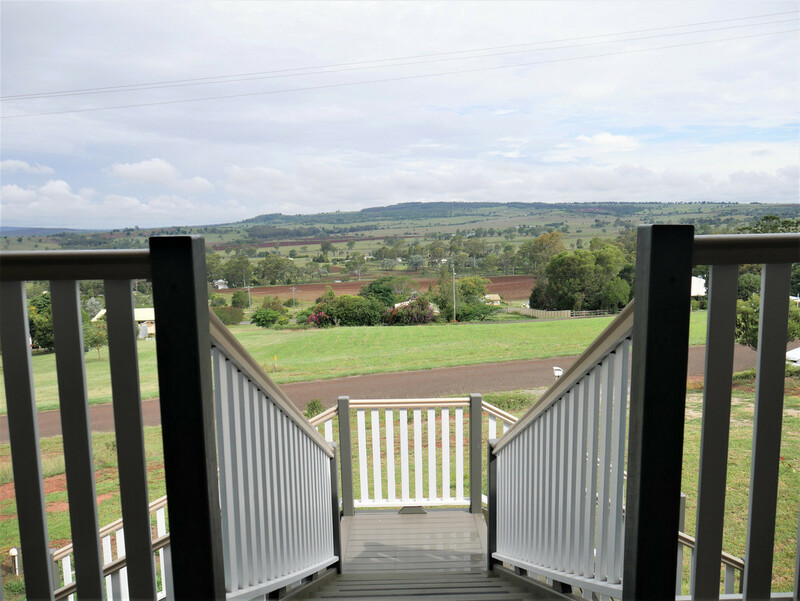 This home is well worth the look to experience a modern home with a rural outlook and views.